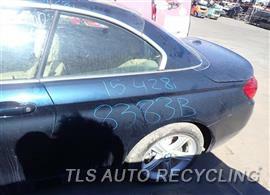 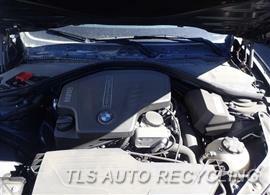 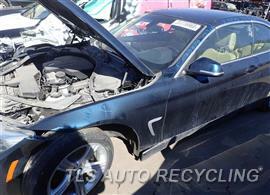 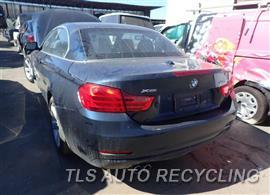 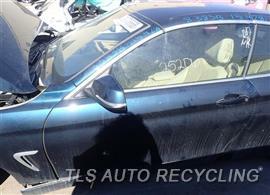 This vehicle is a 2015 BMW 428I BMW, Stock #8383BR available for parts. 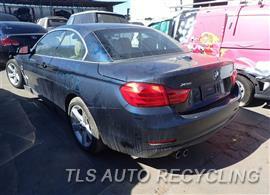 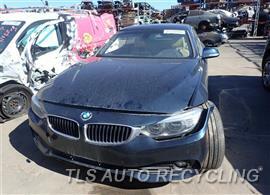 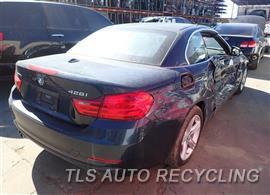 Though salvaged, this vehicle has many reusable auto parts available for 2015 BMW 428I BMW. 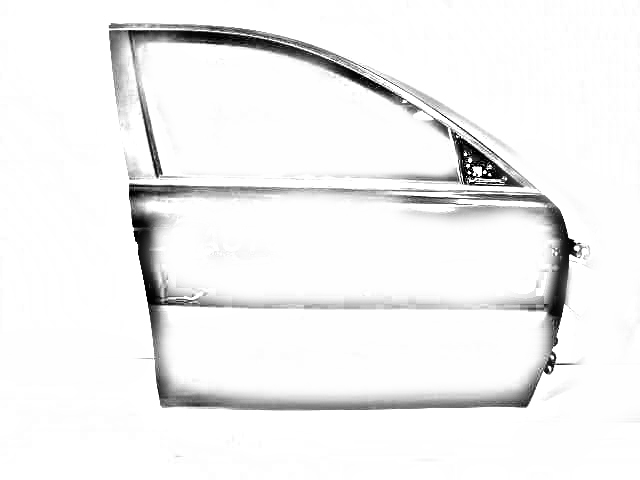 Here at TLS Auto Recycling, we sell quality used auto parts that we dismantle, inspect, and photograph for your convenience. 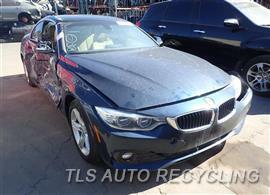 Each BMW part is accompanied by a One Year Warranty where your satisfaction is guaranteed! 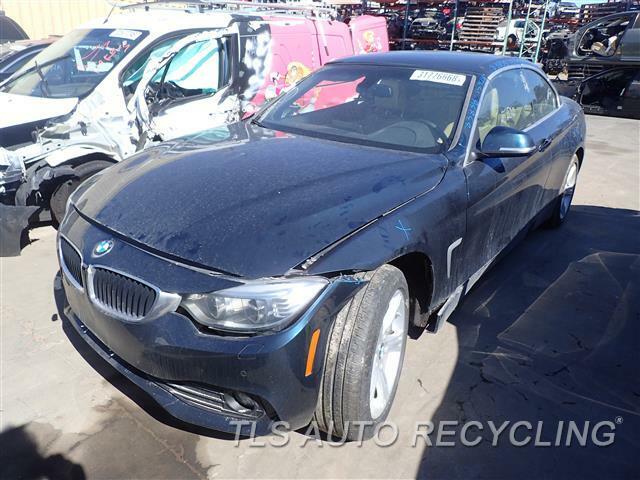 Locating an exact OEM replacement part for a BMW 428I BMW can be difficult but we at TLS do the hard work for you and help you locate that hard-to-find part! 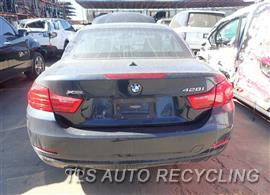 Visit our website or give us a call the next time you need to repair your 2015 BMW 428I BMW! 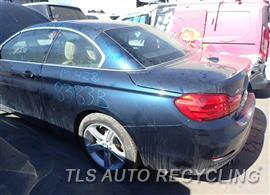 LH,REAR, W/O M-SPORT BRAKE, L.